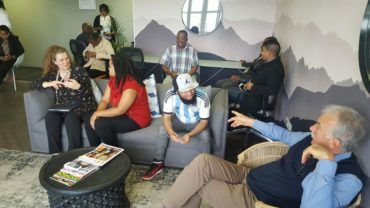 In December, our branches at Melrose Arch, Sunninghill, Midrand and The Club, Pretoria all hosted successful networking events.  What’s Special About Coworking at the Workspace? With coworking growing in popularity in South Africa, we take a look at why The Workspace is leading the way. 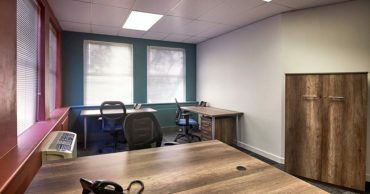 The perfect solution for small businesses – affordable office and storage space on the same premises. 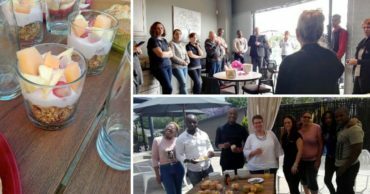 Our Morningside Manor, Randburg, Pietermaritzburg and Chadwick, Wynberg branches all hosted successful networking functions during October and November. 2017 has been such a successful year for The Workspace, we decided to award those employees we believe have most contributed to our successes. 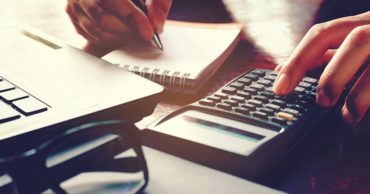 At The Workspace, we don’t offer financial advice – but here, we’ve compiled some general money management tips, designed to help freelancers and entrepreneurs stay on top of their finances. 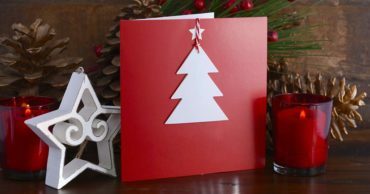 Christmas-related marketing campaigns are usually designed to draw willing buyers towards established products. But the best engagement plans are disruptive, presenting recognised brands in a new light.